is a tool developed to hold onto what we write in this digital world. Your txt-book PDF can be printed as is -or- we recommend making a few format changes to make sure your personalized book is perfect. You may delete unwanted pages or add pages of text, exported chats, Facebook messages, e-mails or photos... just be sure to keep them in the same Letter Format (8.5"x11") as your original txt-book PDF. Click which format you would like and follow the step-by-step instructions. International? No problem. Our printing facilities are scattered across the globe to ensure your txt-book is printed close-to-home + delivered quickly! 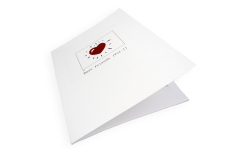 Your 2nd page will be printed on the second left-page in the book (after a series of blank inner pages). 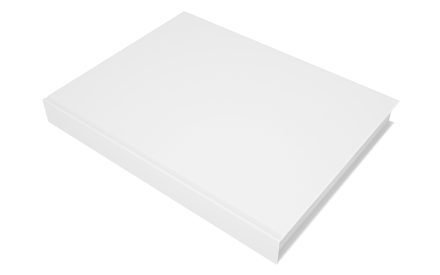 We suggest adding a blank #2 page to make your book print more like a novel (Great for Storybook)! The second to last page and the inside of the back cover will be white. Your last page will be printed on the back cover. Hardcovers can have up to 800 pages! 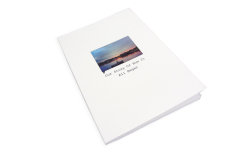 All pages, including the covers are printed front + back unless you add blank pages. Your 1st page will be printed on the front cover. 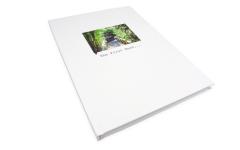 Your 2nd page will be printed on the inside of the front cover. The page before the last page will be printed on the inside of the back cover (when you have an even number of pages) or the back cover will be white (odd number of pages). 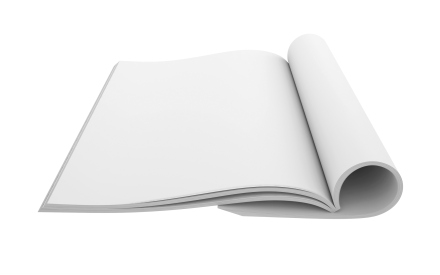 We recommend adding a blank page BEFORE your back cover to make your book have an even number of pages. Books with an even number of pages will have the best layout. Txt-book formats your PDFs to automatically have an even number of pages! Matte and Glossy Magazine Style can have up to 500 pages!